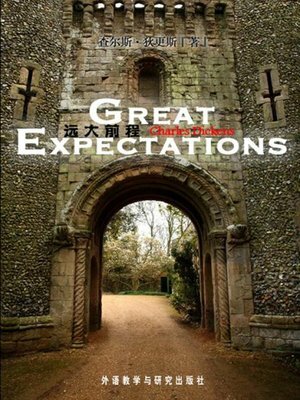 Great Expectations is a novel by Charles Dickens. It was first published in serial form in the publication All the Year Round from 1 December 1860 to August 1861. It has been adapted for stage and screen over 250 times. Great Expectations is written in the first person from the point of view of the orphan Pip. The novel, like much of Dickens's work, draws on his experiences of life and people.